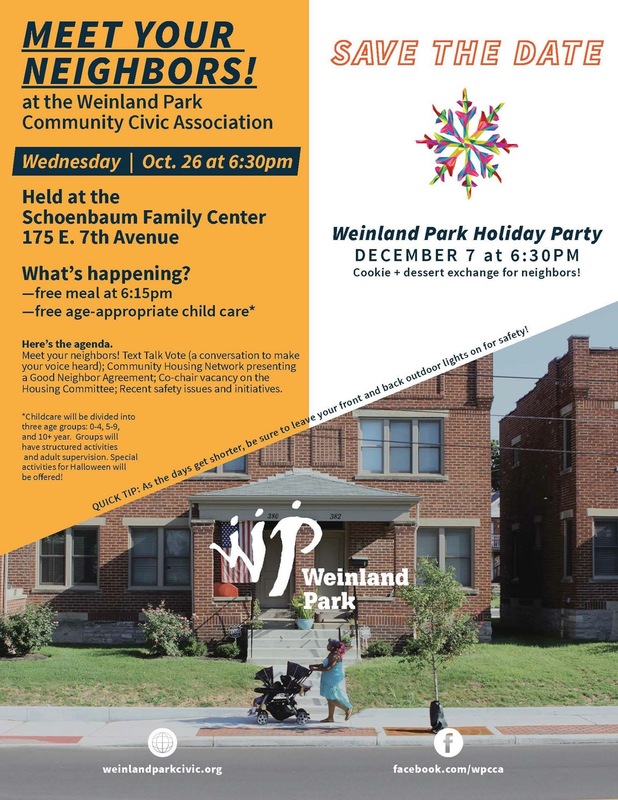 Join us at the Weinland Park Holiday Party on December 7, 2016 at 6:30PM. Bring cookies or dessert to exchange. 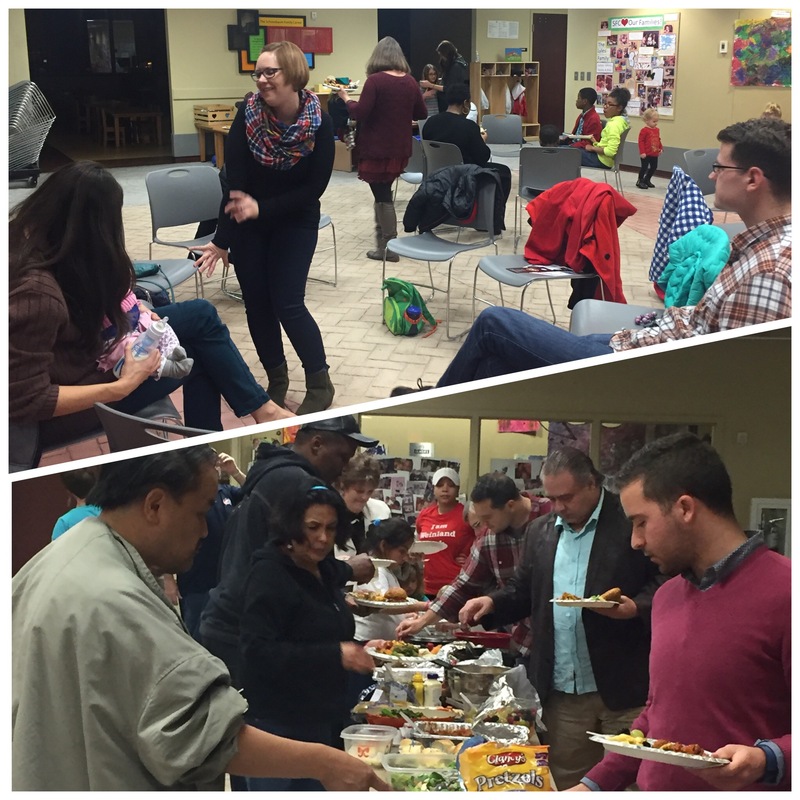 Held at the Schoenbaum Family Center at 175 E. 7th Ave.